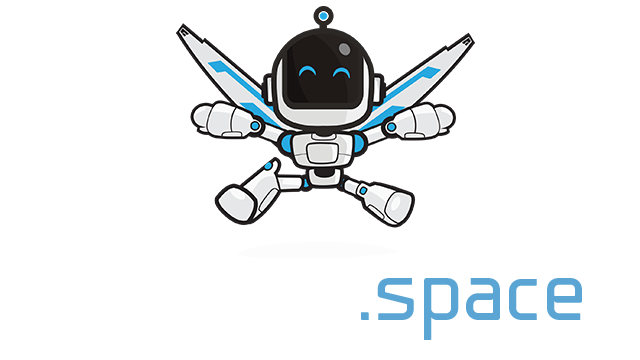 Unlit.io | Play Unlit.io free on iogames.space! 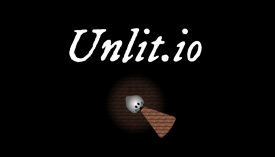 If you enjoy playing manhunt and flashlight tag in your backyard at night with friends, you'll enjoy Unlit.io. Shine your flashlight on other players to take their power and fade them in the process, or keep your flashlight off to remain invisible to other players. Think strategy as you move throughout the map and fade as many players as you can! Use the mouse to move. Left click to toggle the power and length of your light beam. Once you have some power, you can click and hold for a speed boost. When your flashlight is off, other players cannot see you unless they catch you in their flashlight. Keep your flashlight off until an unsuspecting player approaches, then sneak up behind them and fade them!